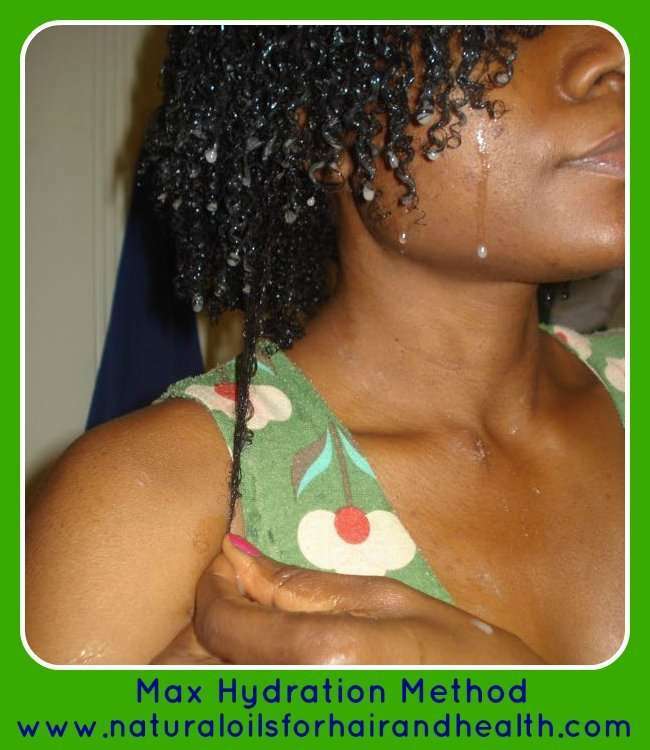 Does the Max Hydration Method Live Up to the Hype? 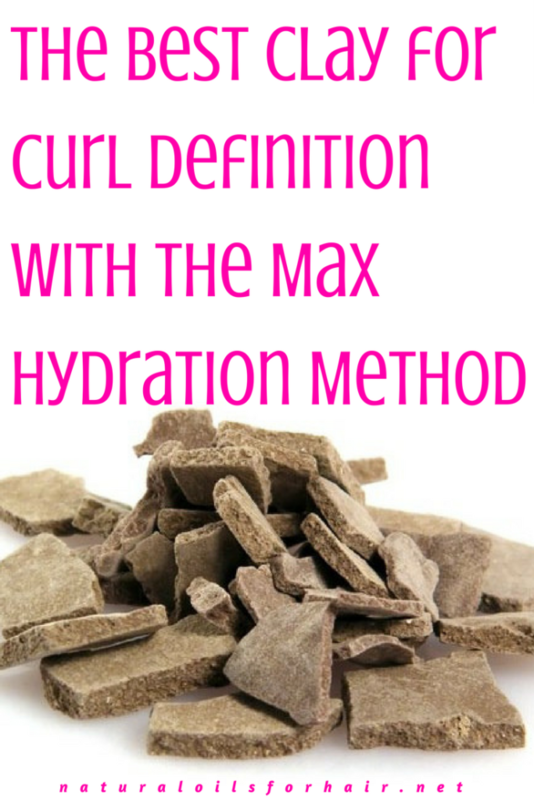 The clay rinsing step in the max hydration method process is necessary for curl formation and clumping. It is where all the previous things you’ve done to prepare your hair starts coming together. 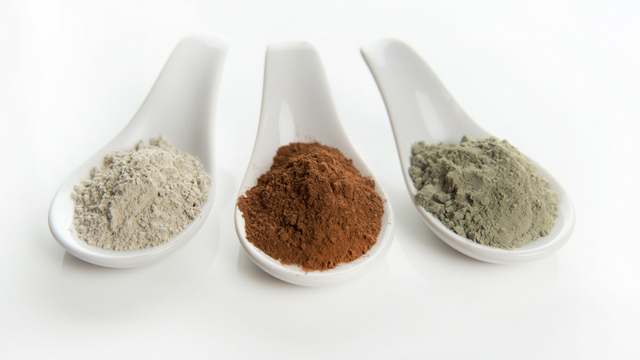 The clay mix can be left in your hair from 15 minutes to overnight and should be applied from root to tip like you would henna. 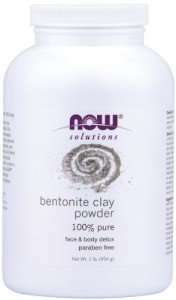 Pure bentonite clay powder is recommended for this step and there are many different brands of this but all clay isn’t created the same. 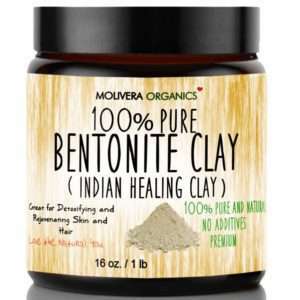 This is the best clay to use for the max hydration method. In case you didn’t know, clay swells up when mixed with hot water. 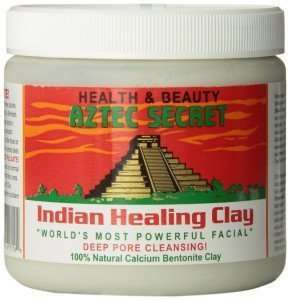 Aztec Secret Indian Healing Clay dissolves almost immediately after hot water is added to it and though the method indicates you can add ACV, honey and almond oil to it, I never did and it worked wonderfully. A 1lb jar can last for a very long time if used in moderation. The trick is to make sure the clay rinse isn’t that thick at all – make it medium – runny, prepare in large quantities and store in the refrigerator for up to 2 weeks at a time. 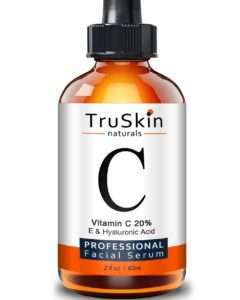 Additional tip: Apply the leftover clay to your clean face and leave on until dry then rinse off with lukewarm water and apply a suitable Vitamin C Serum like below. 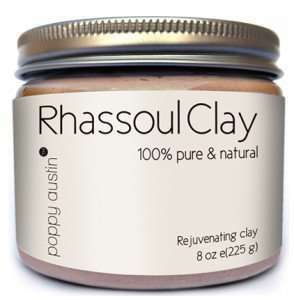 You will have glowing, clear, terrific looking skin within 10 – 14 days (applying the clay 2 – 3 times a week). The pH level of the ghassoul was too high and it dried my hair out even though the curl definition was commendable. The Now Solutions clay refused to dissolve appropriately and made my hair tangle. Eventually, I conducted an experiment where I mixed the two together and it was a winner. In below image pic 1 is the ghassoul clay. It has a richer brown color and doesn’t require much mixing. Just add in hot water till the clay is covered then leave alone for 5 minutes before stirring. Pic 2 is the Now Solutions clay. It’s a lot of work getting it to dissolve. When it’s done, I then combine the two as can be seen in pic 3. The end result is the right pH for my rinse. Below is a before and after pH testing of the clay rinse. The last picture shows a comparison. The green strip is a pH of 8, which is just too high, but when I combine the two, the pH is reduced and doesn’t raise my cuticles quite as much. This combination leaves my hair much more defined. It also helps my curls last for up to 5 days with only light daily rewetting and fluffing required. Below is a length check after rinsing out the clay. The curls are defined, elongated and separated. 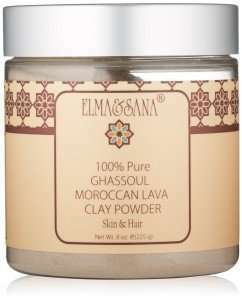 The Moroccan Clay brand I use is only available locally but after some research, below are three suitable recommendations, which are more widely available. I mix all my clay with distilled water or rose water. Great article. Love Aztec clay. So moisturizing. Thanks for the breakdown. Been trying to pick the right clay for some time.